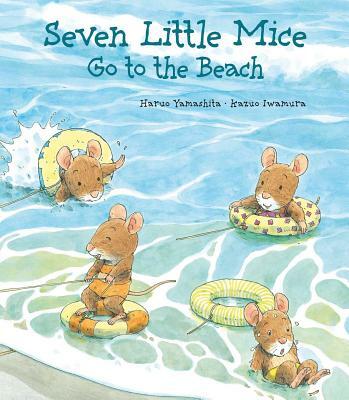 Summer has arrived, and the seven little mice are excited to go to the beach. Father makes sure the children are safe in the water. But when the tide comes in ... you'll never guess who comes to the rescue. Kazuo Iwamura studies at the School of Fine Arts of Tokyo. He started his career as a illustrator for children's television programs and his picture books have been published around the world.